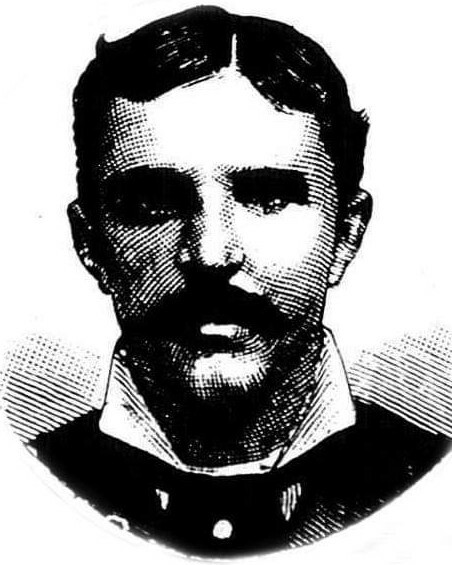 Roundsman Comisky, today marks the 132nd anniversary of your murder. I believe it is safe to say that not promoting your murderer was the right thing to do as he proved himself unworthy and dangerous. You were simply doing your job and it cost you your life. Long Island City Police no longer exists, but you have not been forgotten and you are honored here. May you descendants remember and be proud of who you were. God Bless and may you eternally Rest in Peace, Brother. Never forgotten by his parents, John and Margaret; his brother James named his next son, born in Aug 1883 - Richard. My thoughts and prayers go out to all those who have a loved one among the fallen. May their service and sacrifice always be remembered. Rest in peace Roundsman Comisky, your bravery to duty will never be forgotten. What a horrible atrocity! I said a little prayer today for Roundsman Comisky and his family. He may be gone but never forgotten. He will always be a New York HERO. To die in the line of duty is terrible, but to be killed by one of your own is an atrocity.